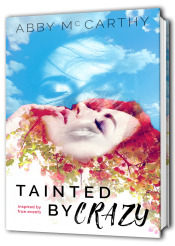 Tainted by Crazy is coming soon!!! June 21st soon and I’m revealing my cover on June 10th!! Blurb: What do you do when your boyfriend of five years is sleeping with your best friend and you’re in a dead-end job, breaking your back for mere pennies? I’ll tell you what I did. I did the one thing I’ve been dreading for the last thirteen years, I finally went home. I needed to get back on my feet and I needed my Grams. As much as I wanted to pretend life was working for me, it wasn’t. 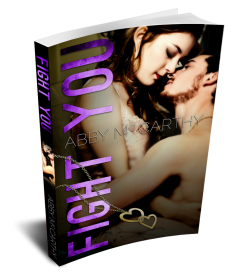 I can’t wait for you to get this in your hands. I started writing this book a year ago when I was on the way home from the nursing home. My mom was there because she literally lost her mind. I was sick. It was the most heartbreaking thing I have ever endured. And the worst part about it was that she lost her mind because she’s a drug addict. This wasn’t new to me. It was something I was dealing with my entire life. In the midst of writing this book, she started to get better. I couldn’t focus on it. I wrote Current when I was at 30,000 words in this book and then once I was finished I came back to this book and finished it. This book for me is a journey. It has a lot of things that are very close to home or real for me. Some things that happened to Maple happened to me. 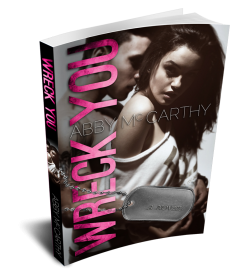 This book is going to hurt, but I promise, I’ll put you back together again. Alright, alright. 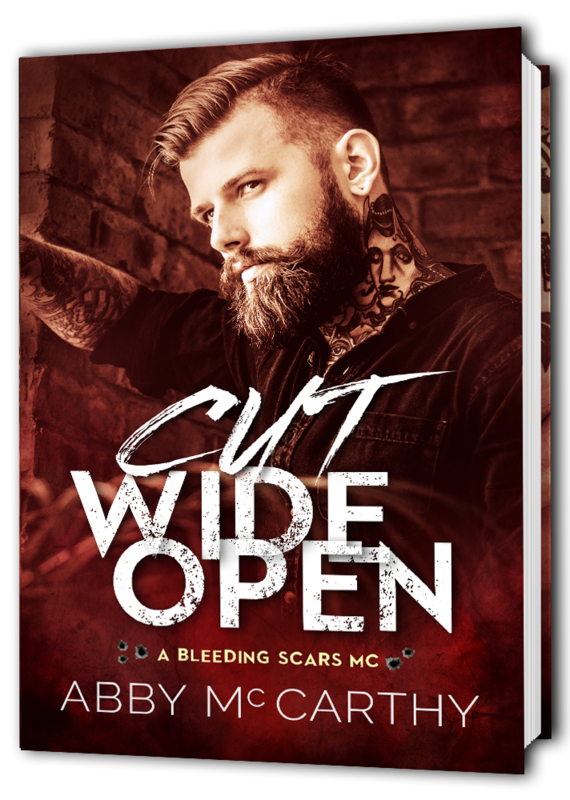 Want to sign up for the cover reveal??? Are you a blogger and would like to receive this book as part of the blog tour?? Here is the link for that as well!! I will have a lot of opportunities for advanced reader copies. The Cleveland Author event is June 25th. I am doing everything in my power to have paperbacks there. Here is the link for Cleveland. I know, I know I need more outside of Ohio. I was supposed to do Richmond Va. but due to a bummer of a situation, it was canceled. Alright, I think that is it for now. Thank you and be sure to follow me on facebook and twitter.